2014 was an exciting year for Vine Vera with many events and new things for our brand. All the changes and additions that took place here at Vine Vera Skincare have been really momentous. There has been a flurry of activity for us and all those associated with the brand because of all the events that took place all throughout the year. 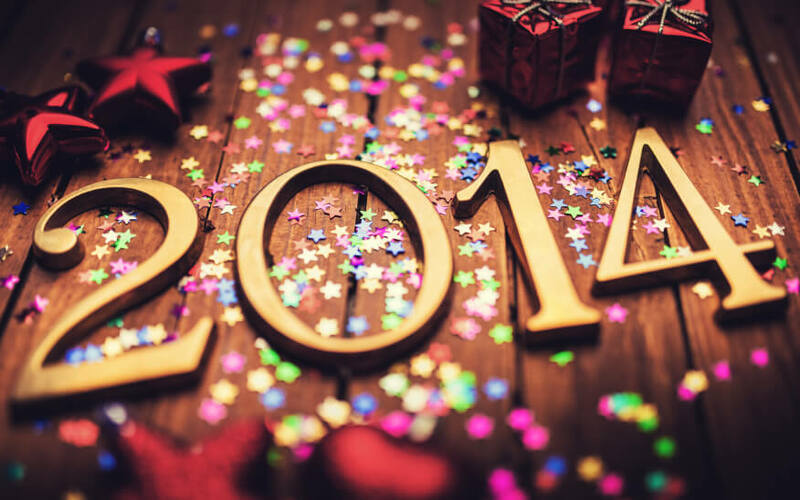 From new Vine Vera Stores in Palm Desert and Mexico to the introduction of Resveratrol capsules and the Vitamin C Serum, from all sorts of blogger and press reviews to the introduction of the Resveralife Magazine, Vine Vera has certainly managed to stay in the thick of things in the year 2014. Examine each of Vine Vera’s major accomplishments of 2014 in greater detail below. On March 27th, 2014, Vine Vera hosted a gala dinner along with our brand ambassador Gal Gadot at Sadie Kitchen and Lounge, Los Angeles. 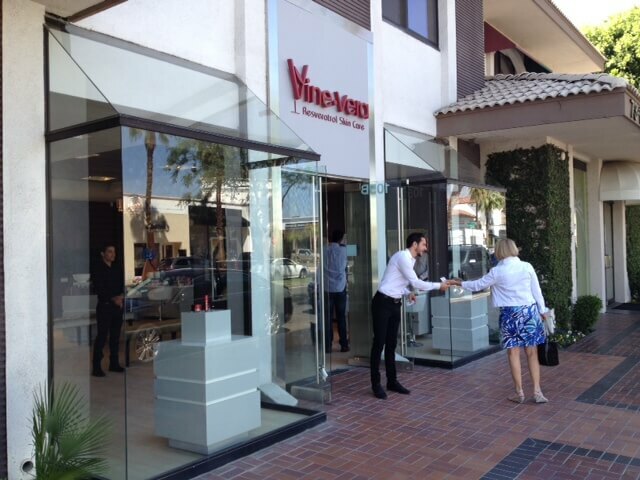 The Vine Vera Palm Desert Store was inaugurated in the month of April in the El Paseo Shopping District. This 1165 sq. ft. extravaganza offers Vine Vera customers access to their favorite Vine Vera products and services in a popular retail space. The Resveralife Magazine went into design this year to give Vine Vera customers a thorough guide to the complex world of skin care and helps them learn more about the wondrous powers of Resveratrol. This magazine tries to answer all your questions about skin care and helps you get answers for all your skin care problems and issues. 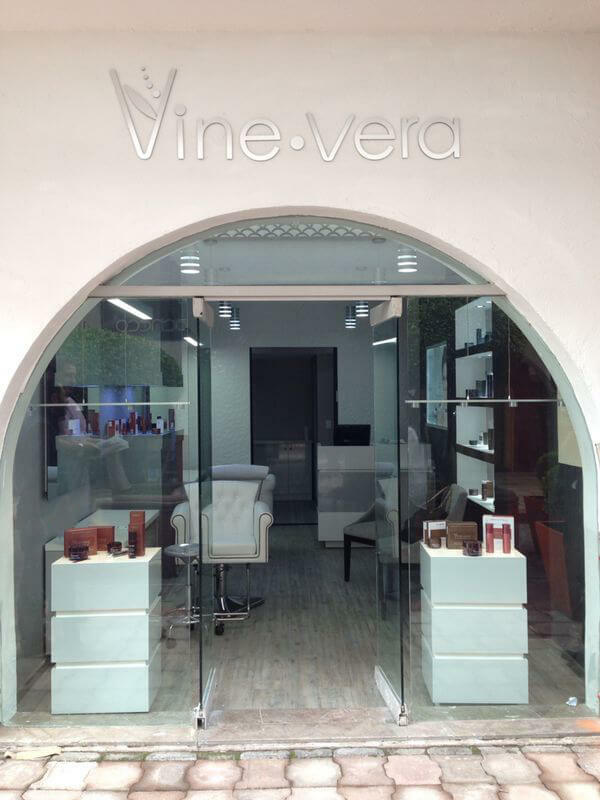 The Vine Vera Mexico City Store was inaugurated in the month of August 2014 in the Avenida Presidente Masaryk, one of the most fashionable urban shopping destinations in Mexico City. 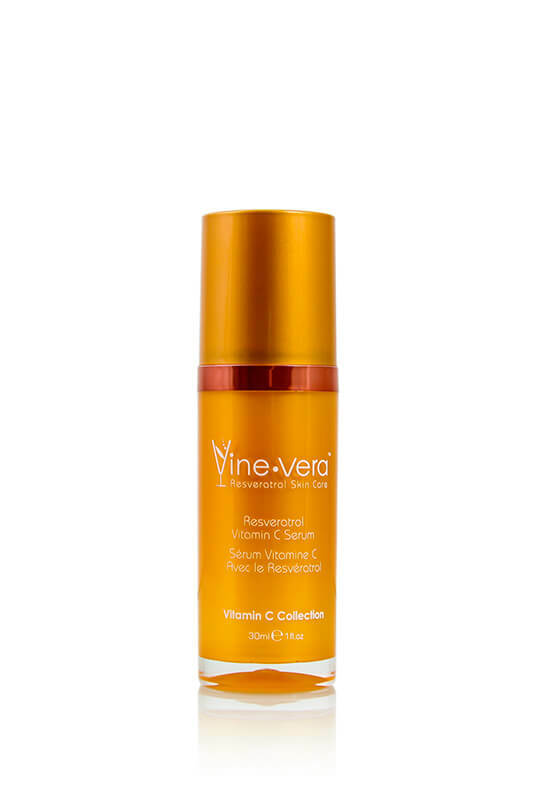 Vine Vera introduced a new product in its Resveratrol Vitamin C Collection – the Resveratrol Vitamin C Serum – to make this collection even more comprehensive than before. Vine Vera introduced Resveralife capsules in the month of October 2014. 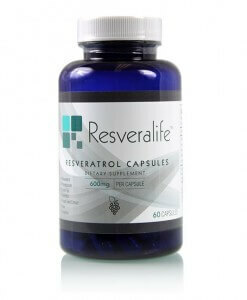 These capsules contain ingredients like Resveratrol, Pomegranates, Acai, Grape Seed Extract, Green Tea, Enzymes and Quercetin. The Resveralife Capsules are always the final step in your Vine Vera routine. Vine Vera expanded its Resveratrol Cabernet Collection with the introduction of three exciting products – the Resveratrol Cabernet High-Potency Powder, the Resveratrol Cabernet High-Potency Eye Serum and the Resveratrol Cabernet High-Potency Night Serum. The following are just a few of the blogger reviews that Vine Vera Skincare received in the year 2014. We would like to thank all those bloggers, editors, writers and photographers who took the time to review our products and showcase them on their respective channels and forums.